2019 Toyota Rav4 Details and Price – what’s new this Time? The Toyota Rav4 has been one of the top choice-car for most Toyota enthusiast in Nigeria, with the 2019 Toyota Rav4 coming into play, I won’t be surprise to see a lot of Rav4 users wanting an upgrade when it goes on sale later this year 2018. So what’s up with this car. 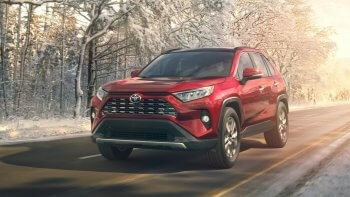 The 2019 Toyota Rav4 is a fifth-generation car that was first displayed at the New York auto show in 2018, many attendees who saw this car eventually got attracted to it. Wondering why they got attracted to the 2019 Toyota Rav4 at the show, here are five good nailed out points to answer this single question. The 2019 Toyota Rav4 looks pretty awesome, it comes with a completely different design that looks more muscular than ever. Taking a closer look at the 2019 Toyota Rav4 reminds me of a Toyota 4-runner in Nigeria, one can easily mistake the 2019 Toyota Rav4 for another 4-wheel Toyota SUV If not for the fact that Toyota decided to write the encrypted “Rav4” name at the back. Also on the inside is an interior with newer looks and some advance tech to play with. The engine system is no doubt super-fit. 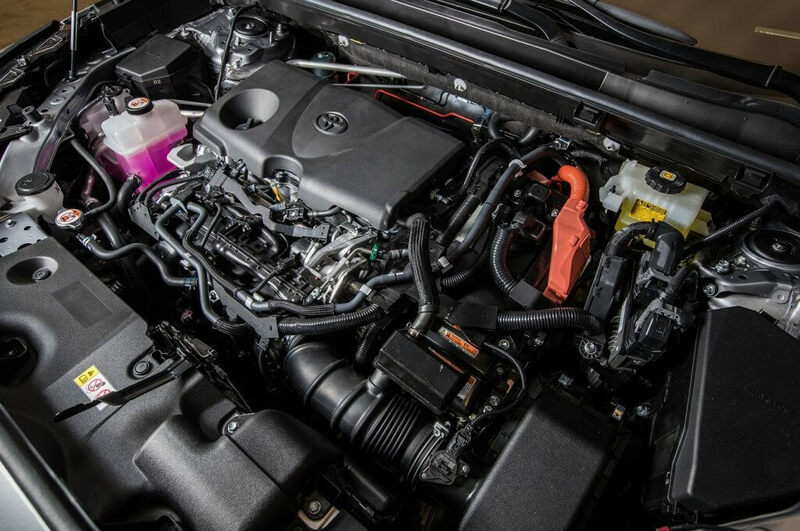 The 2019 Toyota Rav4 comes with an all-new 2.5 liter inline-four engine with eight speed automatic which is expected to handle long distance travels in and around Nigeria. According to the general manager of Toyota, the 2019 Toyota Rav4 will have 5 gasoline engine models with 15% increase in horsepower. An all wheel drive is an option. The 2019 Toyota Rav4 is officially the first Toyota car to spot an all-wheel drive on the Toyota New Global Architecture. The all-wheel drive helps in fuel economy, it has a unique Torque Vectoring with Driveshaft disconnect which can disconnect from the real wheel on a highway when you feel like conserving some more petrol. This feature is eventually a plus one for car enthusiasts who are after fuel economy vehicles in Nigeria. The 2019 Toyota Rav4 will have 9 trims (versions) out of which four will be hybrid, all hybrids are expected to have a new AWD-I-system on the inside. According to an official from Toyota, the XSE hybrid is said to be more powerful among all trims in Nigeria. I guess you are already contemplating on which trim to go for. 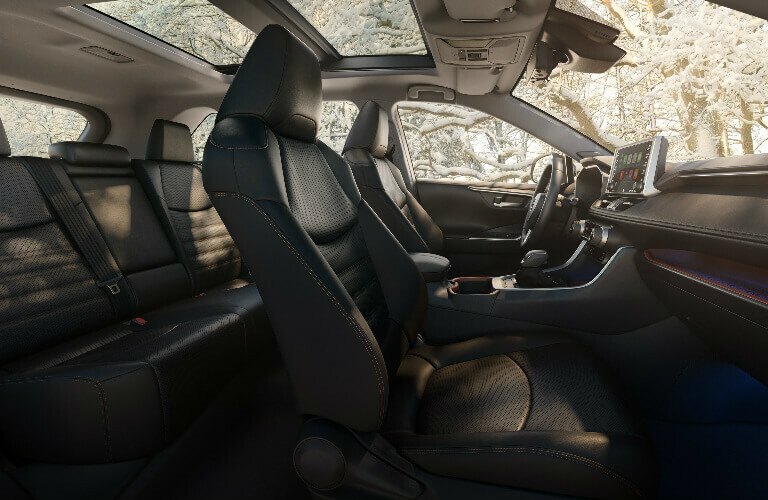 The 2019 Toyota Rav4 now has Multi Terrain Select which would enable it adapt to change in road conditions, be it snow, sand, mud, rocks, dirt or just plain slippery conditions. 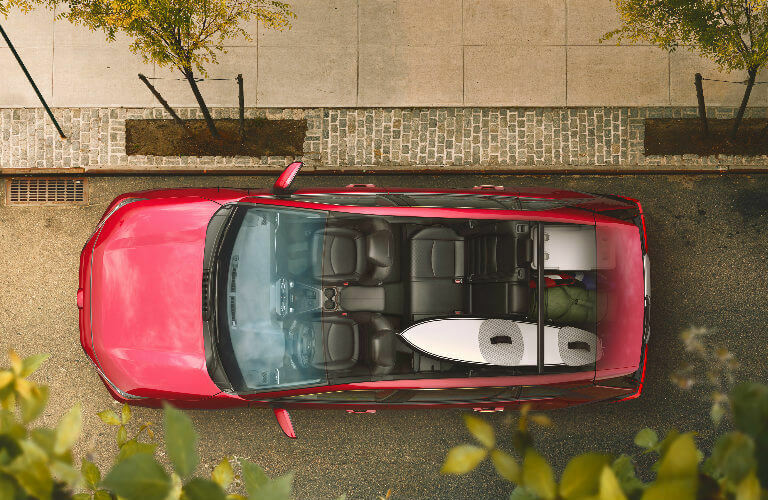 Also on the 2019 Toyota Rav4 is a digital display rear view mirror which happens to be position on the door this time, there is also a sweet panoramic roof at the top. The 2019 Toyota Rav4 will also feature the Toyota safety sense 2.0. The official price of the 2019 Toyota Rav4 in Nigeria is yet to be disclose, it is expected to go on sale later this year 2018. The 2019 Toyota Rav4 looks really different from previous models and is expected to be more powerful and efficient than its predecessor. Even though it comes with 4 hybrid trim with modern tech inside, it would have been more exciting for me if Toyota had one of its Rav4 trim going electric. Come on, I love electric vehicles. 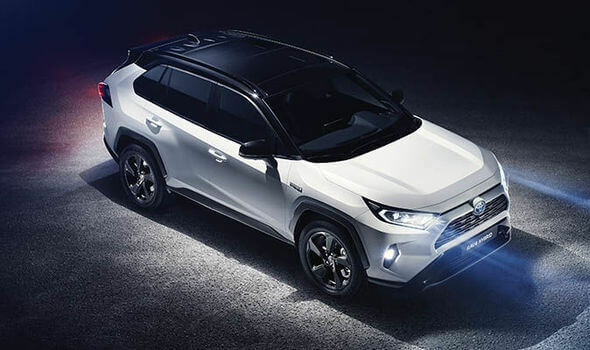 What are your thoughts about the 2019 Toyota Rav4, do well to drop your comments below. 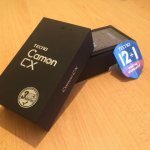 Previous Previous post: Huawei P20 Pro – Best Camera Phone Of All Times? 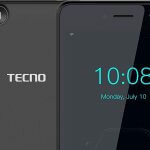 Next Next post: Tecno F2 – Something Better for the price?